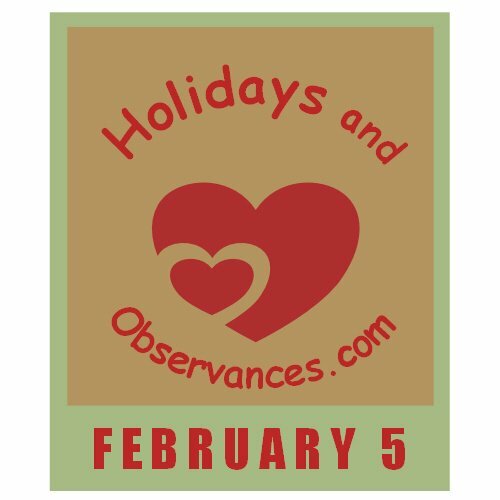 February 5 Holidays and Observances, Events, History, Recipe & More! The Astrological Sign for February 5 is an Aquarius. 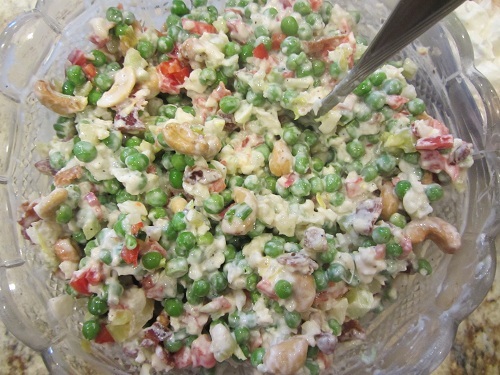 The Holidays and Observances Recipe of the Day for February 5, is a Cauliflower Pea Salad, from Kerry at Healthy Diet Habits. 1781 – During the American Revolutionary War, Richmond, Virginia, is burned by British naval forces led by Benedict Arnold. 1944 – The Daily Mail, a British paper, becomes the first transoceanic newspaper. 1971 - Apollo 14, the 3rd US manned Moon expedition, lands. Alan Shepard & Edward Mitchell walk on the Moon for 4 hrs. 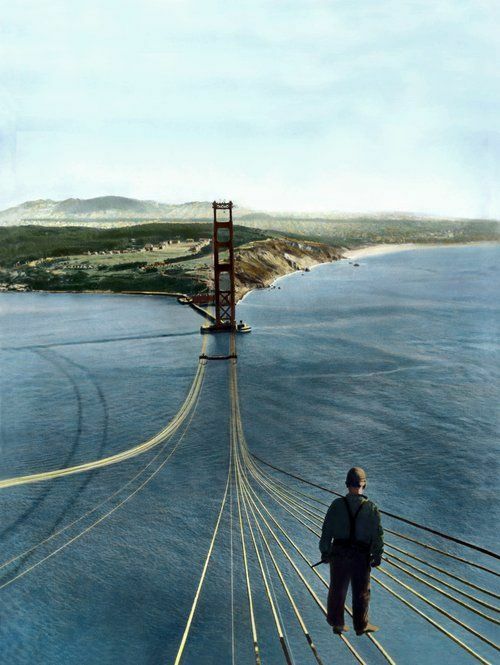 This is an amazing photo of the construction of the Golden Gate Bridge which began on February 5, 1933. The original picture was in black/white and it indicated it was taken sometime in 1935. It does not look to me, like this man has on any kind of safety harness or anything!! Yikes! 1940 - The Federal Communications Commission hears the first demonstration of FM radio. 1997 - Johnny Cash plays Coyote, Homer Simpson's imaginary guru on The Simpsons. Coyote tells Homer to buy more material possessions. 1998 - Elton John and Stevie Wonder perform at the White House for US President Bill Clinton and British Prime Minister Tony Blair. 2003 - Little Richard guest stars on the "Special Edna" episode of The Simpsons. 2017 - The New England Patriots with Tom Brady as quarterback win the Superbowl LI game after with a score of 34-28 in overtime, coming back from down 25. 1. 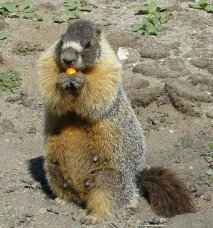 Suitable to be eaten; edible. 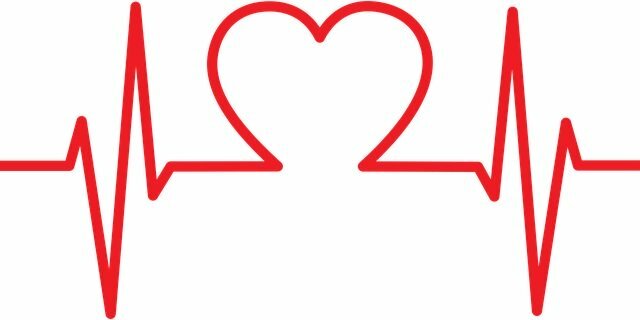 Wishing You a Great February 5th Today!